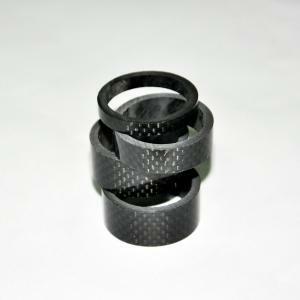 FULL CARBON BIKE FORK SPACER--Angle Sport Equipments CO., LTD.
1;Brand New 100% Genuine carbon fibre spacers. 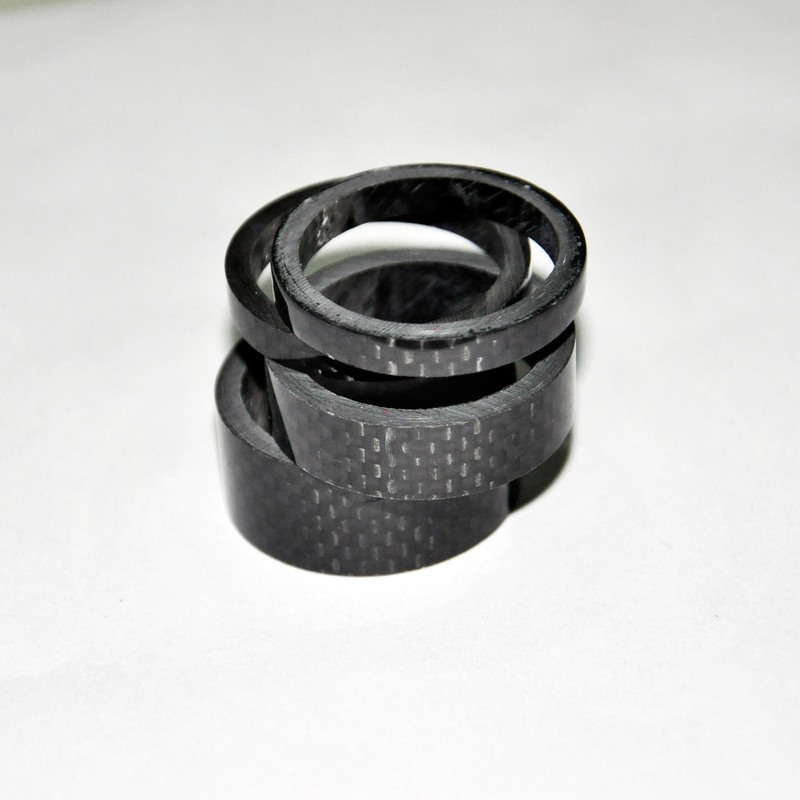 3;Super light weight headset spacers. 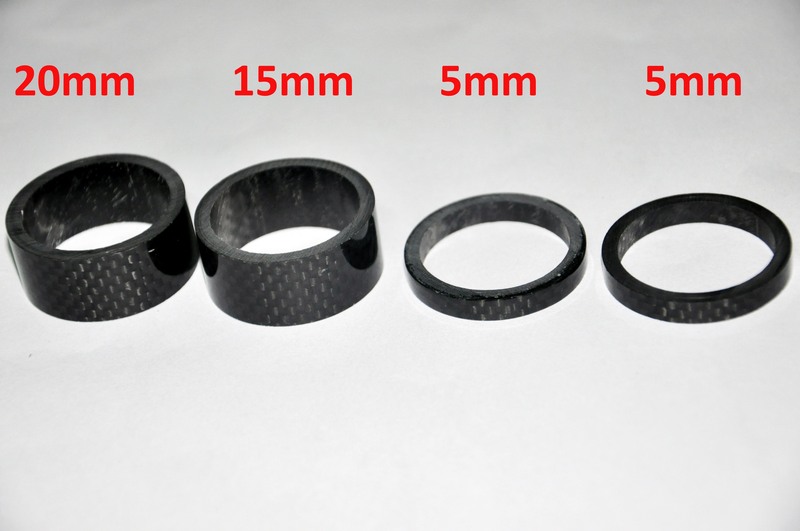 4;This sale is for 5x10x15x20mm spacer.